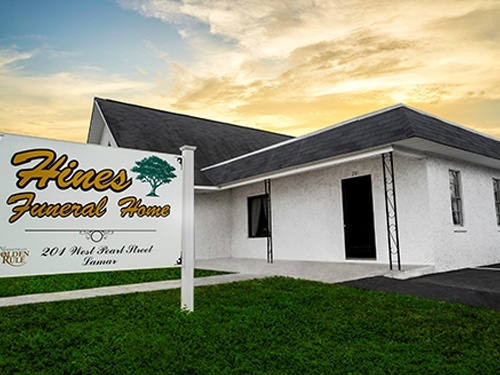 In 1986 the Gilbert Hines Memorial Chapel was built at the Hartsville facility in honor of one of the original founders. 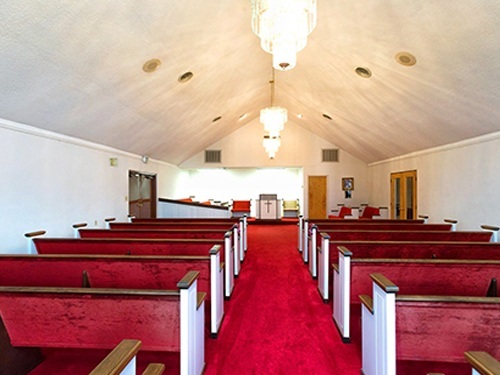 This chapel features a 250 seat chapel, a complete music system with a wide selection of digital music for services and an organ. It is one of the largest and most complete facilities in the area. 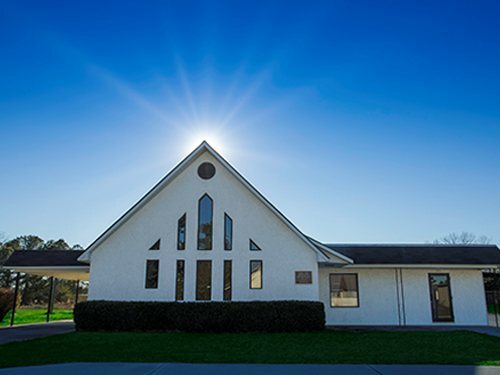 Constructed in 1991, the Barbra J. Hines Memorial Chapel was built in Lamar, SC in memory of Barbra J. Hines, wife of Franklin Hines. 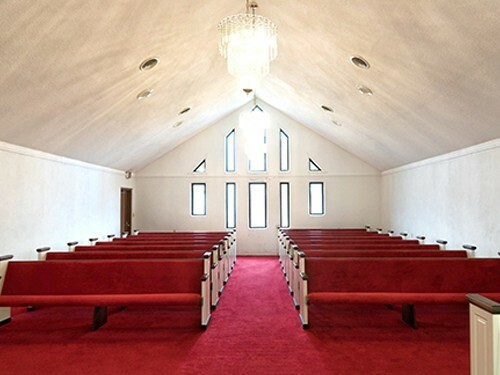 The chapel features a 200 seat chapel, a complete music system with a wide variety of digital music for services, spacious lobby, public lounge and ample parking. 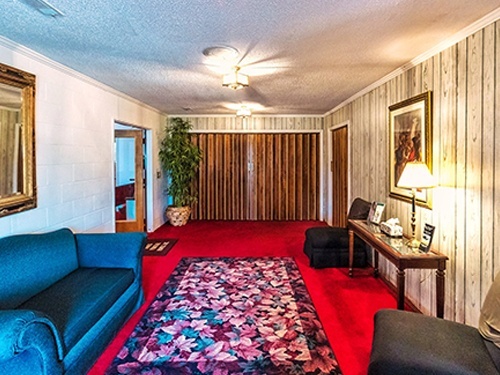 This facility is located at Railroad Ave. & Pearl St. in Lamar, South Carolina. 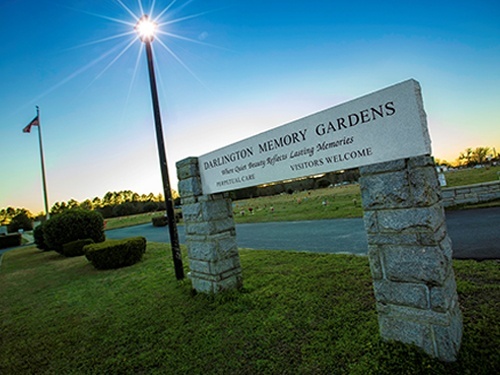 The Hines Family purchased the Darlington Memory Gardens, a perpetual care cemetery on November 1, 1995. 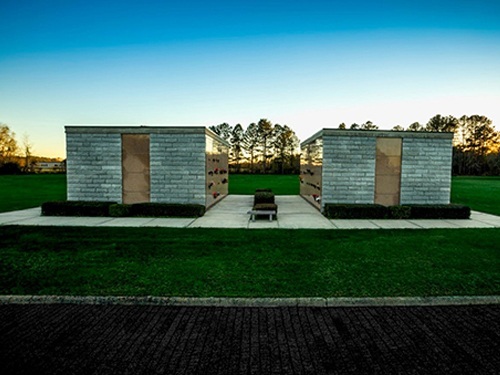 The memorial garden is located on Highway 151, Hartsville, SC. Darlington Memory Gardens has 5 professionally landscaped gardens, in keeping with the natural beauty surrounding the cemetery. 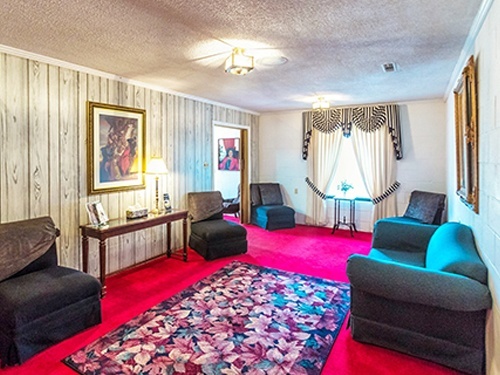 Darlington Memory Gardens offers a mausoleum, Veteran's Garden, Pet Cemetery and are currently planning a Chapel Mausoleum.